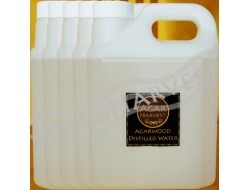 Product ID : DW050LTR Brand : AgarHarvest Detail : Pure Distilled Wate.. Product ID : DW010LTR Brand : AgarHarvest Detail : Pure Distilled Wate.. Product ID : DW005LTR Brand : AgarHarvest Detail : Pure Distilled Wate.. Product ID : DW001LTR Brand : AgarHarvest Detail : Pure Distilled Wate..